David Arquette Body Slams Jay! 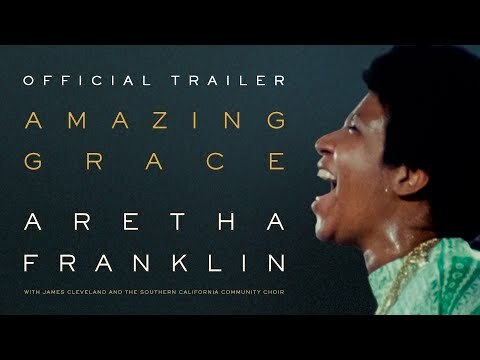 Aretha Franklin Documentary Finally Gets Release Date! Is This The Best American Idol Audition Ever?